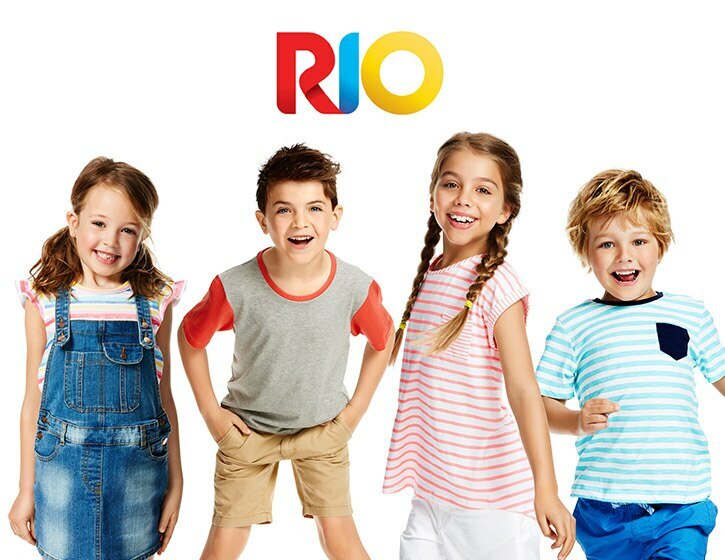 Rio has been supplying families with comfortable socks and underwear since 1979. Over the decades, this iconic brand has meant one thing to all Australians - great value and comfort for the whole family. Whether you're after everyday undies or soft and padded socks for school, this super comfy range will have your little ones ready to go, and go, and go!